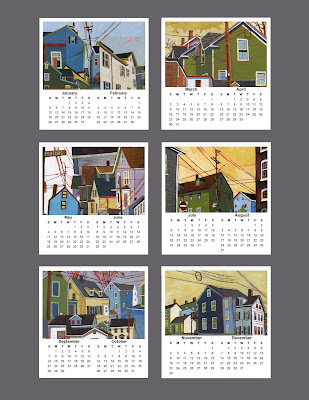 Limited edition 2014 Table Top Calendars with images of my paintings from 2013 (and a few from 2012). These calendars are 4"x4" and printed on high quality card stock with a matte finish. Each calendar comes with an acrylic stand. They are on sale only at Lucy's Art Emporium in Dover, NH. 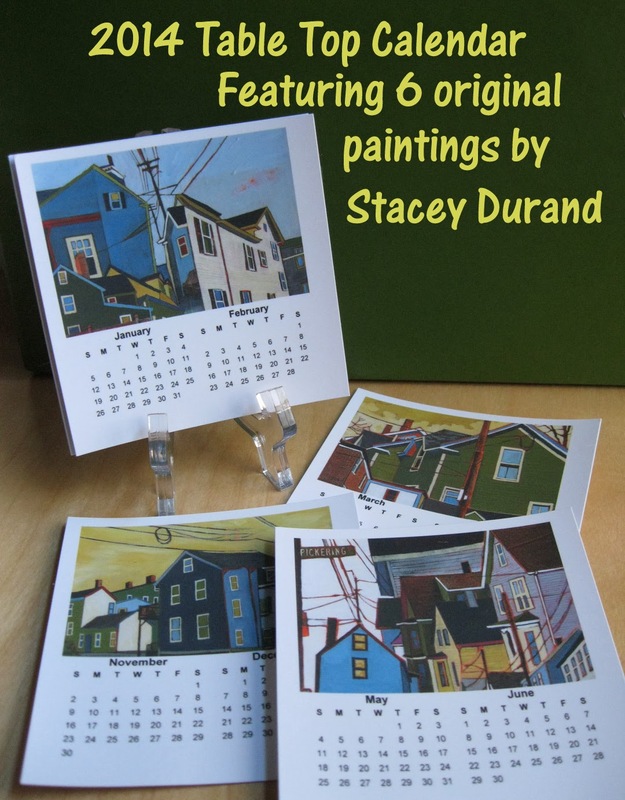 Visit Lucy's Etsy site for purchase information. Perfect stocking stuffer!